LED screen manufacturer digiLED has added Larry Lipsie to the company’s U.S. division. Lipsie will primarily manage digiLED’s sales responsibilities for the U.S. South-Central region, developing new business and looking after key contacts in Arkansas, Colorado, Kansas, Louisiana, Missouri, Oklahoma, and Texas. He will also assist with U.S. colleagues on projects across the country. 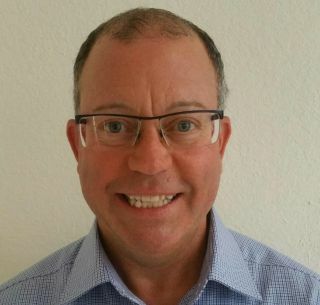 Larry joins digiLED with 20 years’ sales experience in the audio-video industry, having worked as regional sales manager for Wagner Media and Eiki International, prior to the commencement of his new role. While at Eiki, Lipsie averaged more than $12 million in annual sales for eight consecutive years to AV integrators specialising in applications for education, religion, corporate, as well as rental and staging markets. LED screen markets continue to experience enormous growth and digiLED’s expanded U.S. team will be targeting further sales in the audio-visual rental market to add to its partnerships across the region. Lipsie is based in Dallas, TX and will be contacting his reseller partners and customers in the coming weeks. Larry is based in Dallas, TX and will be contacting his reseller partners and customers in the coming weeks.